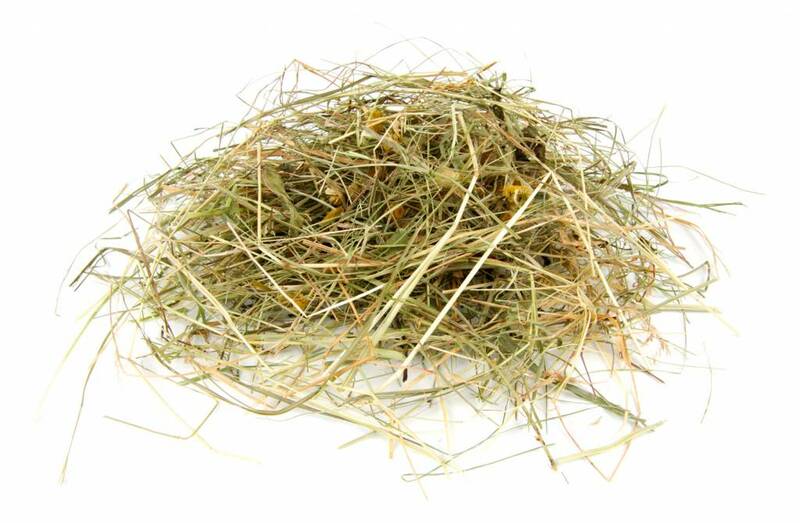 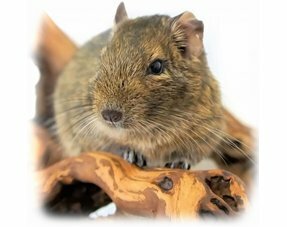 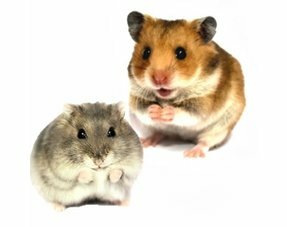 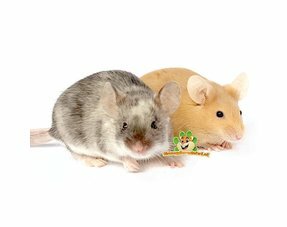 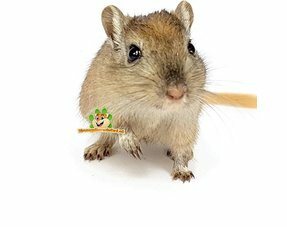 Puik Herbal Hay with chamomile & mint is a real treat for your rodent! 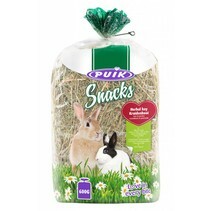 Puik Herbal Hay consists of fragrant high-quality hay, sliced ​​mint leaf and chamomile. The natural product contains a high proportion of raw fiber which promotes good digestion. 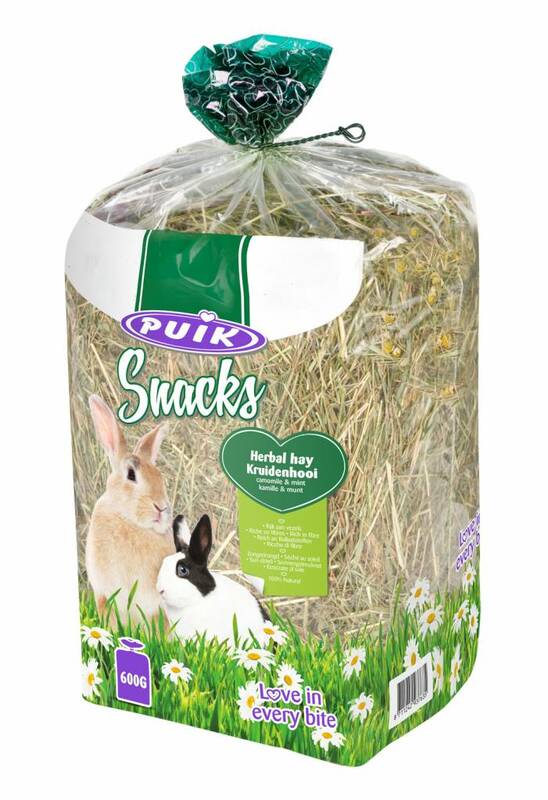 Puik Herbal Hay is ecologically grown in the haystacks of the Eifel and Alsace, where the climate is considerably drier and perfect quality is obtained. 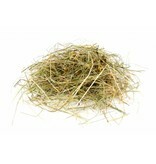 Herbal hay, chamomile 2%, mint (dried) 2%. 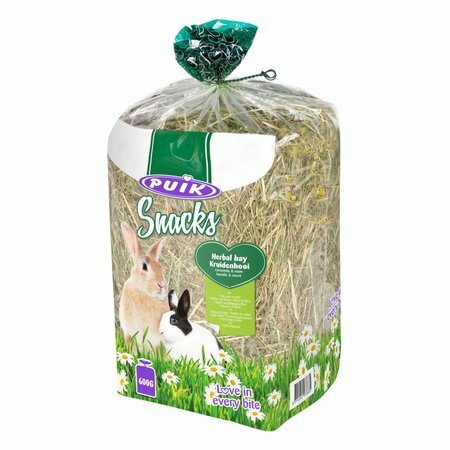 Puik Herbal Hay may always be made freely available. 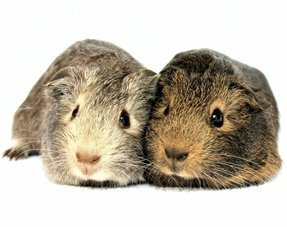 Fijn los hooi, waardoor makkelijk plukken hooi uit de zak te te halen. 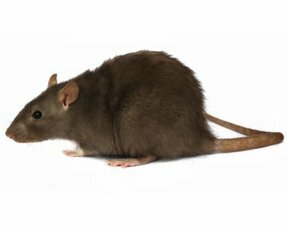 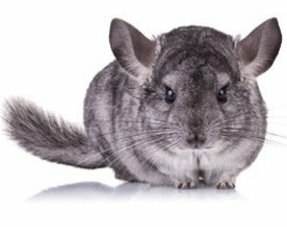 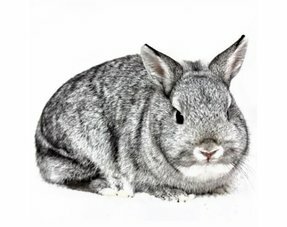 Ruikt ook heerlijk en mijn chinchilla’s lijken het erg lekker te vinden!